Our services are directed towards creating better business operations, strengthened management-employee relationships, and effective human resource processes. relationships, and effective human resources processes. Having legally reviewed job applications and new hire forms not only satisfies compliance matters but also protects your business. 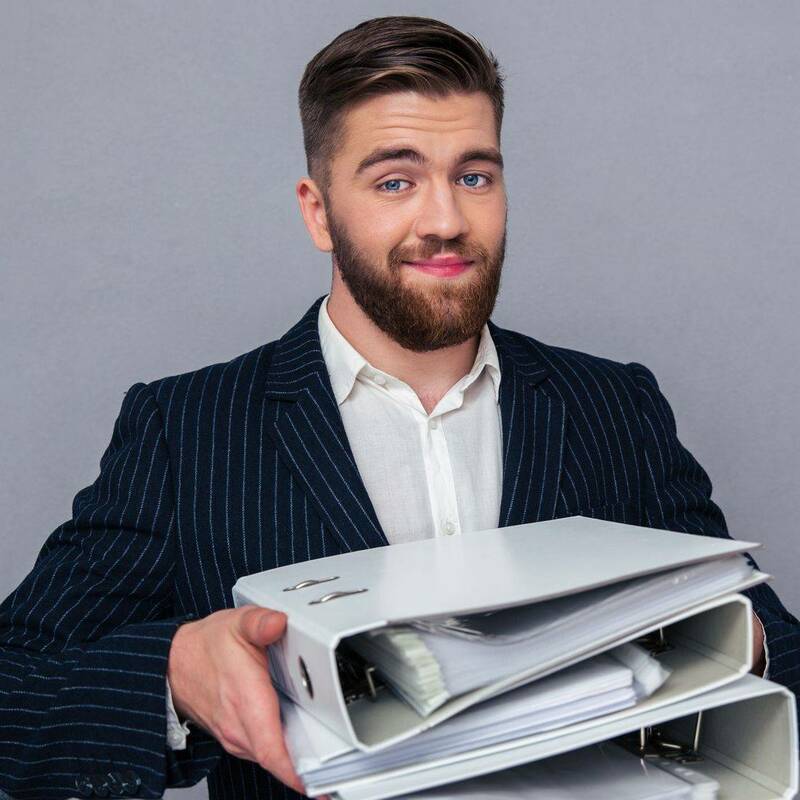 Knowing which forms belong in a personnel file is critical to the new hire process. A solid job description will enhance job performance and productivity. A well-drafted employee handbook effectively communicates your expectations and policies to your workforce. It also serves as a tool for managers to use when managing employees. Equally as important, a handbook will help protect your business from litigation. Fairness and consistency is key to minimizing employee relation issues. A progressive corrective action process and conflict resolution options, help improve employee performance issues. Proper documentation is your first line of defense against frivolous lawsuits and unemployment claims. Get top quality assistance and services! Our team of experts are here to help with any human resource service you need. Do you know why a job application should be completed? Why is it important that your job application contain consent disclosures? What is the difference between a salaried and hourly employee? Where should identification forms (I-9) be stored? Why are job postings and job descriptions important? How do you communicate your policies to your employees? How does an employee handbook provide your business with structure? Does my existing handbook contain state and federal laws applicable to my business? How often should my policies be reviewed and updated? How do you handle an employee complaint? What steps do you take to correct an employee's behavior? How do you document a performance issue? Why is employee documentation important? Are your managers trained in disciplining employees and conducting terminations? Are your managers trained on sexual harassment and diversity? Do your managers know how to conduct effective performance evaluations? Does your company have a written safety/OSHA program? Who conducts your new hire reference checks? Do you know how costly it is to hire the wrong person? Who do you call when faced with an employee termination issue? How much support do you need in answering HR management questions? Do you understand the legal implications of a wrongful discharge? Who manages your employee engagement? We understand how busy you are as a business owner. The ever-changing state and federal laws are too much to keep up with. We get it. At Woodard & Associates, our goal is to allow you to focus on the important things - revenue generating activity. We will take care of your HR compliance and HR programs for you. Let us help you! Contact us now for a free consultation. What Can Our Consulting Services Do For You? A professional HR consultant offers expert advice derived from a qualified background of combined education and experience. The purpose is to make internal changes that will enhance value, strengthen relationships, develop programs, and plan for long-term success. "I am confident that Julie can contribute to the success of any size company. She has the abilities, energy and drive to make a great impact." "Julie did an OUTSTANDING job consulting with a class of graduate and undergraduate adult business students and faculty at University of Phoenix! The depth and breadth of expertise is unsurpassed. Her remarkable ability to connect with people, her professionalism, and down-to-earth demeanor make her an exceptional joy to partner with. HIGHLY RECOMMEND!!"